Sage Live - What is it & what is all the fuss about? 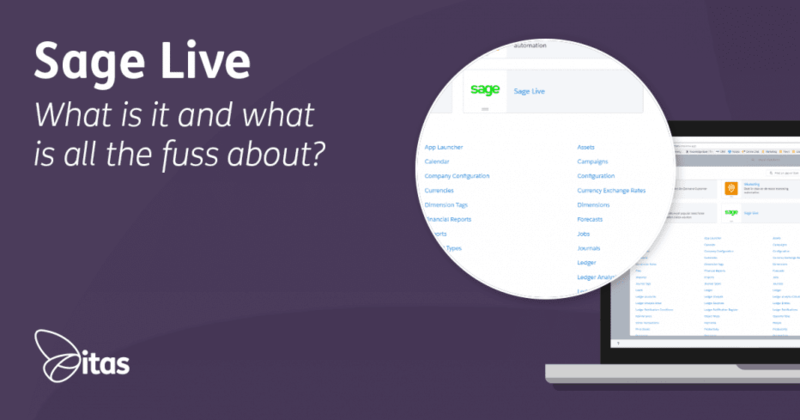 Sage Live – What is it & what is all the fuss about? Sage Live brings together two global leaders in modern technology: Sage and Salesforce1™. With powerful, mobile technology and accounting experience, Sage Live breaks down the walls that get in the way of greater efficiency. This, therefore, allows businesses to grow and develop. So, here are our top 4 reasons why we are so excited about Sage Live! We live in a fast-paced world, where ‘admin’ is the bugbear of many. One of the great things about Sage Live is that you can access and edit data, enter and track invoices, manage income, approve expenses, and chat with colleagues – all in real time, from any connected device. Imagine that… you have a 10 minute gap between meetings and you can take out you phone and approve the expenses in just a few clicks. Or, you are sat on the train on the way to see a customer, you get out your tablet and put on a few invoices. 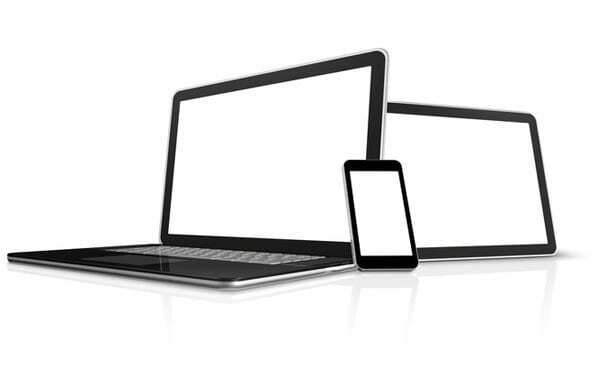 Sage Live allows users to quickly and easily manage their daily tasks. Sage Live is built on the Salesforce platform, meaning it is totally cloud based. This allows you to access your accounts from anywhere as long as you have access to the internet! You have real time data, no more Year End Historical Data. 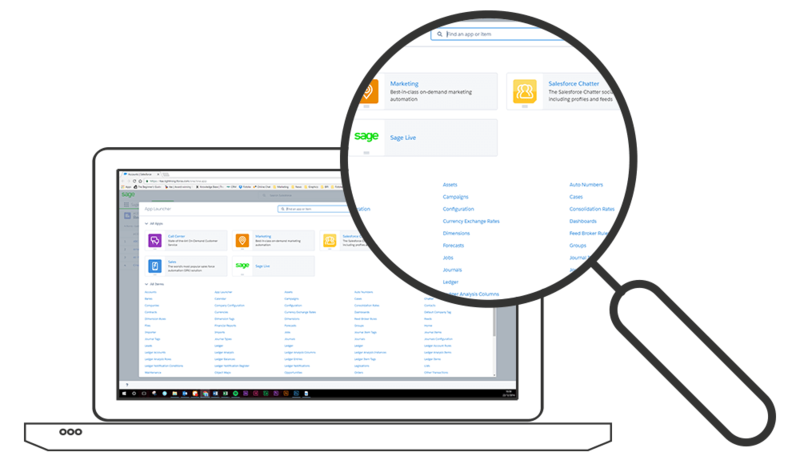 It also means that you can integrate Sage Live with Salesforce Applications. If you use Salesforce CRM, you can fully integrate your Accounting and CRM systems. Allowing you to access data for effectively just one system. Traditionally, it is difficult for management to access the data they have due to the disparate natural of businesses! Often, a business runs across different tools and software. The inability to find the critical data points can often lead to uninformed decisions. However, with Sage Live you can access real-time data from your whole integrated system. You can be sure that the data you are seeing is the most accurate and up to date reflection of your business. This can all be done on your own customised scoreboards, which again are available on your mobile devices. The most important assets any company has are it’s employees. Sage Live allows users to let the system take care of those mundane data entry tasks. So, no more quality time taken on Bank Reconciliations or Entry of Expenses. Instead, they have given the tools and opportunity to deliver Value Added Tasks! Meaning, you can keep the team connected with Alerts, Notifications and even a Sage Chatter Feed! Get your team energised and unlock their true potential, and let Sage Live take care of the boring stuff! Hopefully, you are as excited about Sage Live as we are… click the banner below to find out more. Home » Sage Blog » All Sage Blog Posts » Sage Live – What is it & what is all the fuss about?